Beautiful views of the foothills. Great location! Well maintained, minimal work will make it shine! 3 minute walk to Wal-Mart, Costco, and public transportation. 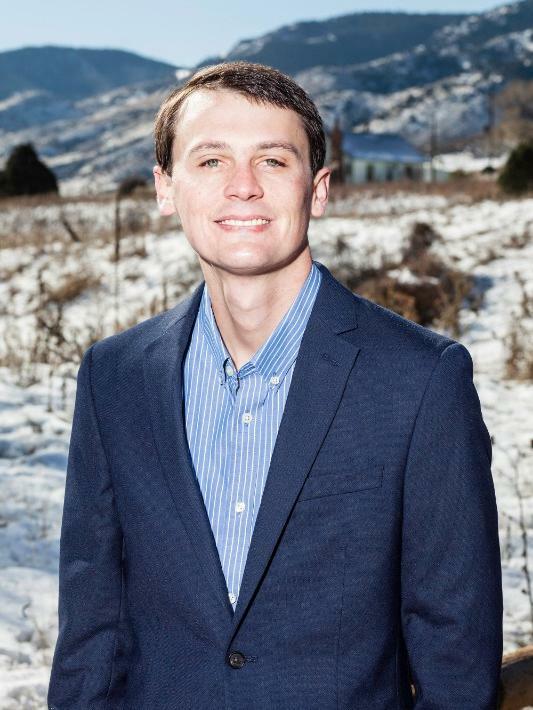 Bought and sold a Single Family home in 2018 for approximately $450K in Littleton, CO. It's been a pleasure working with Joe. He is courteous and knowledgeable, as well as personable. I always feel comfortable reaching out to him with questions as I know he will have the answers! Bought a Single Family home in 2018 for approximately $400K in Littleton, CO. This group was very professional and was on top of it. This market is very frustrating and difficult but they kept their focus, motivated us to keep pressing resulting in a purchase of our first home. I highly recommend using this group for any home sales or purchases. Joe was very attentive and listened to all the details about what I was looking for. He went above and beyond to help me find the perfect first home. Anytime I had questions he had answers or if he didn't know he found them out. He helped with negotiations, finding out more information, and was very quick with responses. I couldn't have asked for a better realtor especially with being a first time home buyer. I will definitely be using Joe again whenever I decide to buy and sell, I would also recommend him to anyone looking for a great realtor. Showed home in 2017 in Fort Collins, CO. I highly recommend Joe to anyone looking into buying a home. Joe is honest, transparent, as well as very knowledgeable about the many inquiries I had in the home buying process. He was extremely supportive and provided me with all the information I needed to make right the decision. Joe is very personable and genuine and only wants the best for his clients. He is very responsive and works quickly to get you the answers you need. I recommend Joe to anyone who wants to feel in control of their home buying process without being pushed into something that is not right for them. Bought a Single Family home in 2016 for approximately $275K in Lakewood, CO.
Joe is always punctual and professional. He took the time to listen and answer all my questions and was a great sport about it (I had a lot). Joe found homes to fit our needs for now and in the future. He made the home buying process fun and easy. We will definitely be using Joe in the future Thanks Joe!